Louis C. “Lou” Papile Sr., 79, passed away Sunday, March 17 surrounded by his family after a ten year battle with cancer. He was the husband of Lorrie (LaBrache) Papile. He was born on June 29, 1939 in Lowell, the son of the late Henry and Josephine (Onorato) Papile, moved to Marlborough at age 2 and lived here all of his life. Lou graduated from Marlborough High School class of 1957. He was an outstanding football player under coach Roy Norden. He was named to the Italian American all star team and went on to play semi professional football for the Marlborough Shamrocks. In 1972 he founded the Marlborough Youth Football program. He bought Marlborough Sporting Goods in 1984 and eventually chose to concentrate on the engraving end of the business and founded Engraveables, specializing in awards and trophies. Along with his son Lou Jr. they built the successful business it is today. Besides his wife he is survived by a son Lou Papile Jr and his wife Linda of Marlborough, six grandchildren: Natasha Papile of Germany, Christen Papile, Emily Papile, Sarah Papile-Hayes and her husband Sean, Mary Stefanski all of Marlborough and Michael Otte of San Diego, CA, a great granddaughter Madison Balvin of Marlborough. He will be greatly missed by his beloved sidekick, his dog Marty. He was predeceased by a daughter Debbie Papile who died in 2012. 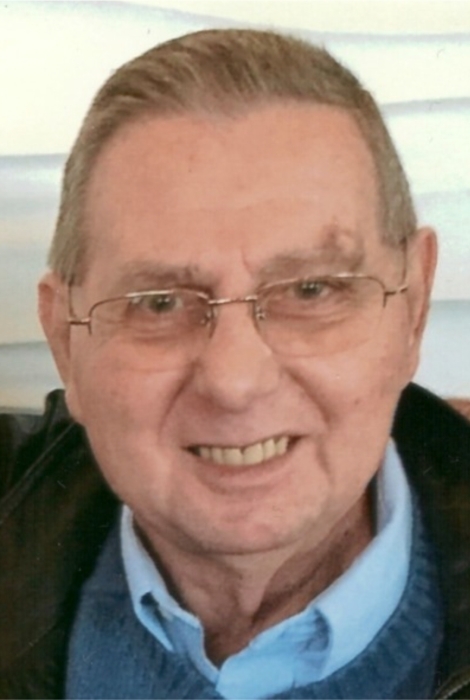 His funeral will be held on Wednesday March 27, 2019 at 10:00 a.m. in the William R. Short and Son Funeral Home (www.shortfuneral.com), 95 West Main St. Marlborough. Burial will follow in Evergreen Cemetery in Marlborough. Visiting hours at the funeral home will be held on Tuesday March 26 from 4:00-8:00 p.m. In lieu of flowers memorial contributions can be made to the VNA Hospice and Palliative Care, 199 Rosewood Drive, Suite 180, Danvers MA 01923.